Give your Child a great start in Life! In today’s world parents need extra help reinforcing respect, courtesy and self-discipline. These are part of everyday lessons at our school. Our Martial Arts classes teach much more than kicking and punching. We teach life skills. Benefits include: Higher self esteem, improved concentration, more confidence, stranger awareness and improved school results. We hold Junior classes at two locations: The Littledown Centre and The Epiphany School. Kids love action; at Muscliffe Karate Academy we know how to give kids what they want. 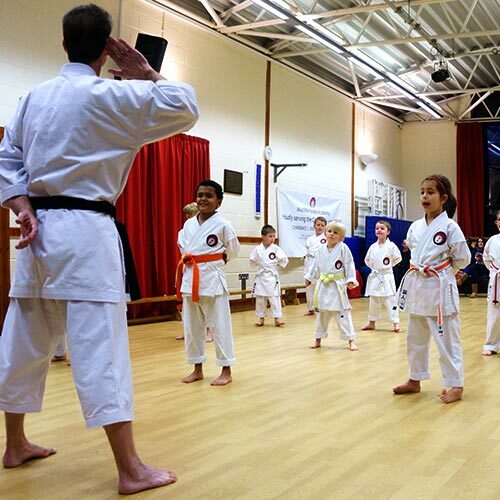 Our exciting, fast-paced children’s Karate curriculum will give your child the confidence to handle life head on! 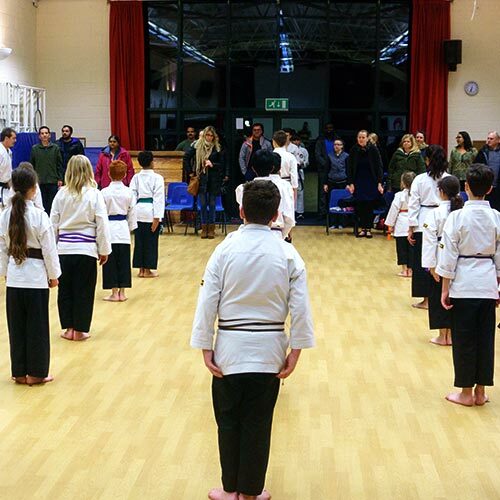 Our Junior Programme (for ages 6 to 12yrs) will teach your child fun and exciting martial arts skills along with effective self-defence and anti-bullying skills. Your Child will learn about mutual respect, how to use words rather than fists, self-discipline, good manners and self-control. 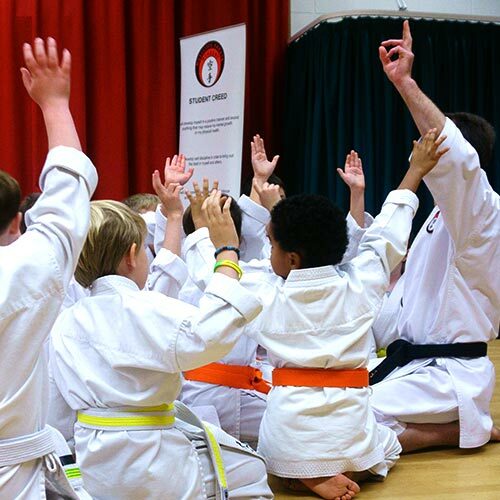 We provide age-appropriate programmes which focus on fun, effective self-defence and life skills. See the difference in their confidence and school work! 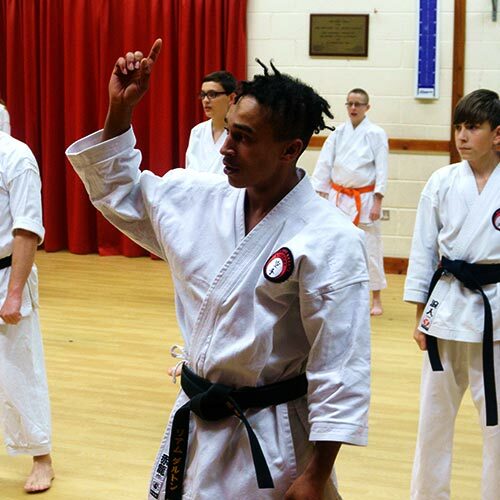 Build your fitness and confidence with our adult karate programme. 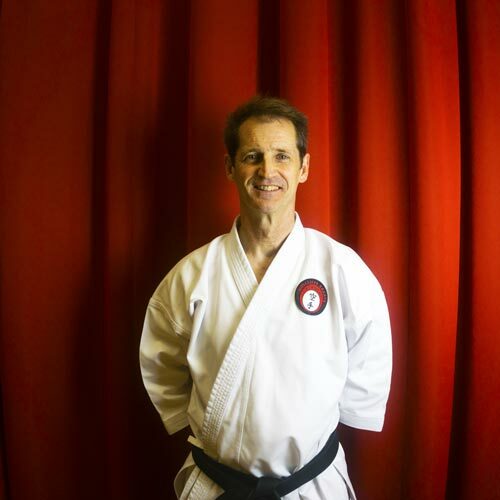 Designed to take you from couch to side-kicks in 6 weeks, from here your journey to black belt begins.